The Big Apple has no shortage of experiences that would please anyone. 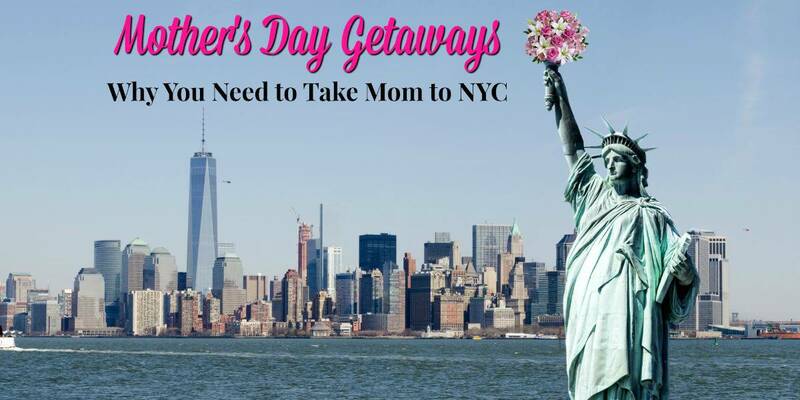 We’ve assembled a list of ideas to help you give mom a Mother’s Day she’ll never forget with a weekend getaway to New York City! We’re big fans of going places that have something for the whole family. New York City is truly one of those destinations. No matter if it’s just you and mom or if it’s the whole family, NYC is a perfect getaway destination. So jump over to hotels.com and find yourself a place to stay in the city, or just outside the city. Brunch is always a popular Mother’s Day option. 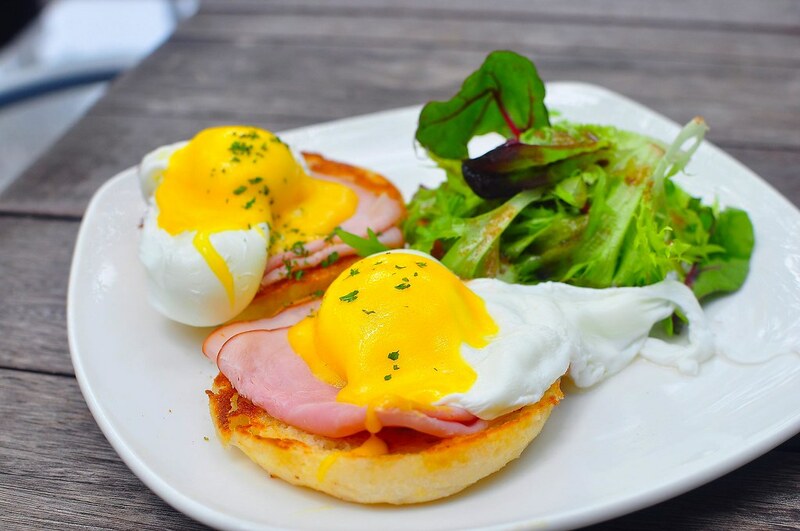 With a gazillion restaurants, there are brunches to please everyone in New York City. Listing them all is an ambitious under-taking, which is why I’m glad that someone else has already compiled a list of all the brunch spots in NYC (the list is nicely broken down by location). There’s also a much shorter Zagat NYC brunch list. In addition to those, check out a couple of these special brunch experiences just for Mother’s Day. Queens Botanical Garden – Enjoy your lunch and have your flowers too! The botanical gardens is a great place to bring the whole family. There’s also a brunch at Wave Hill in the Bronx. Brunch Cruise – Enjoy your brunch with a complimentary champagne or mimosa, while cruising the harbor with live music and views of the famous New York City skyline. (also a dinner cruise option). Also check Spirit Cruises and Hornblower Cruises. Kids Party Cruise – A more family-oriented cruise with the kids in mind. This year’s cruise hosted by Elsa and Olaf. Taking in a Broadway show can easily be the highlight of any New York City trip. Getting tickets to the hottest shows is not always easy, but if you can snag some seats, it’s totally worth it. If you have the kids, there are a lot of family-friendly shows to choose from as well. 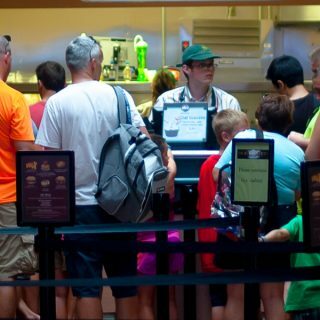 The Lion King, Aladdin, and Wicked are a few of the more popular choices for families. Comedy Shows – Comedy clubs are a NYC staple. Plenty of options to get Mom laughing. Mother’s Day Scavenger Hunt – Team up with Mom to explore NYC while performing mental and physical challenges! 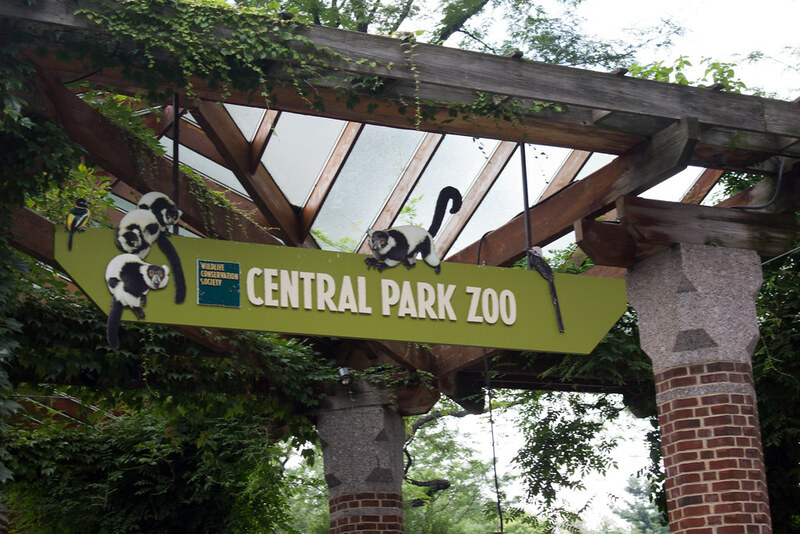 Celebrate Moms of a different kind at the Central Park Zoo – Great for Moms spending the day with younger kids. CoffeeCon – A convention of coffee lovers taking place the day before Mother’s Day. Japan Day Festival – This year, Mother’s Day coincides with the 11th annual Japan Day Festival in Central Park. Run the Mother’s Day Marathon – or half marathon or 5k in Brooklyn on that Saturday. A 10k and 5k are also being held Mother’s Day on Roosevelt Island. You can’t visit New York City without being a little bit of a tourist. 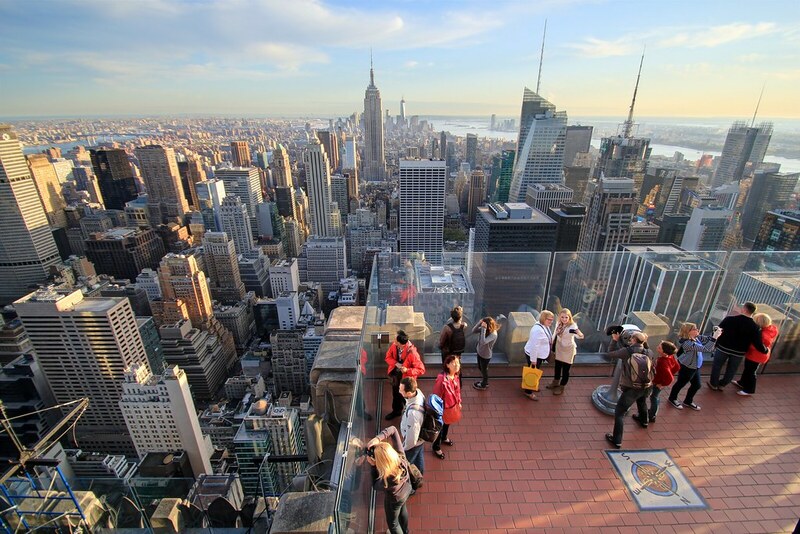 Enjoying the view from Top of the Rock or the Empire State Building is a must. Taking in a museum like the Met, Guggenheim, or Museum of Natural History is always inspiring. Visiting the 9/11 memorial and museum or the Statue of Liberty and Ellis Island are touching reminders of our history. For Mother’s Day, I especially like the Statue of Liberty and Ellis Island. It’s one of those bucket list items you can cross off while also spending some time thinking about your heritage. Maybe you have ancestors who came through Ellis Island years ago. If you want to do all those things, I suggest checking out City Pass, it will save you money. 5th Avenue. Need I say more? Bring your wallet. And I’m sure that if your mom is into something that I didn’t mention above, you can most likely find it in New York City. I can’t think of any other place that has so much to do at any given time. 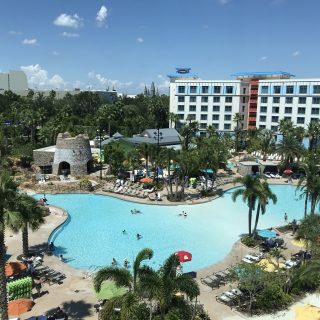 It’s the perfect getaway destination for any occasion. 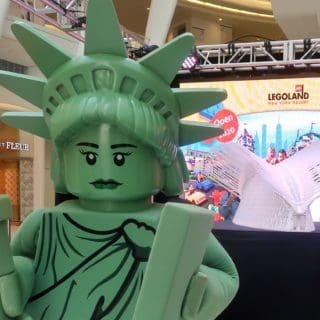 So, what would you and your mom do in New York City this Mother’s Day? Let us know in the comments! We just may steal your ideas next month!